Generator Emporium is your source for Kipor's complete line of generators along with repair parts if you should need them. 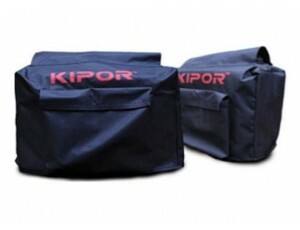 Kipor makes excellent quiet generators for home backup and camping. From the 1000 watt basic IG1000 to the 50 amp, 240V 6000 watt IG6000H. Kipor has one for you. 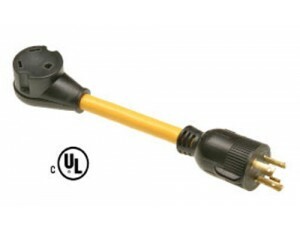 Most RV enthusiasts choose the IG3000 since it is quiet, portable, and carries enough power for a RV air conditioner. If you do not need to power an A/C unit, the IG2000P is more than enough to handle your camper. 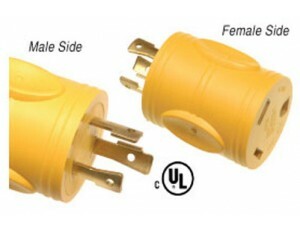 If you need 50 amp 240V power for either your home or large 5th wheel. The IG6000H has the startup power you need. Kipor's IG4300 generator is new to the market, lighter, less expensive, and still gives you the option for 240V power. Reliance Controls is the leader in manual transfer switches. These transfer switches make it easy to power part of your house during an emergency with your standard portable generator. From the basic 4 circuit 120V transfer switch to the larger 6 to 12 circuit 240V switches; you will have enough breaker coverage to live comfortably during the longest of power outages. The switches we carry act like a 3 way switch. When the power goes out, you start your generator, connect your power cord to the inlet box, and then manually flip each circuit over to generator power. Within 15 minutes or less you will be back online. Our most popular models are the 30114A, 30310A, and the Q310A.